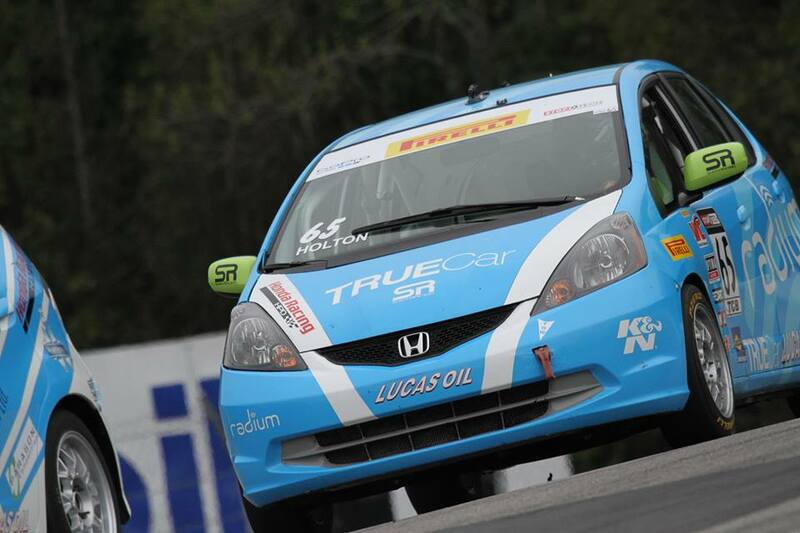 Follow Paul Holton (@paulholton65) as he explains how he has and how you can make it in motorsports. So we all know the typical stories behind the NASCAR and Formula One greats; usually their father was a heavyweight in the sport or they started racing at an ungodly early age, practicing day in and day out to get to their prime. My story is not at all like that, and it is a disappointment to me that more people my age can’t make a successful showing in this sport that we all love so very much. As long as I can remember I have always been fascinated with anything containing an engine. I had many off-road go-karts as a kid, and showing my dare-devilish tendencies, I had a knack for finding the biggest jumps and ledges to launch them off, myself included. Needless to say, I am not at all a stranger to having a vehicle turn-turtle on me. I did have an advantage over many of my friends though; when I broke my go-kart I could fix it. No, I don’t mean my father would do it for me, but rather he would help wherever needed and allow me to learn the intricacies of how an engine worked, how to change brakes, or how to rebuild a chassis. This eventually would develop into an obsessive love for cars, one which would have me glued to almost any and every automotive publication and YouTube channel constantly. I eventually discovered that there were other forms of racing than NASCAR, which at the time hadn’t really piqued my interest. As I learned more and more about road racing, I became completely infatuated with it. I absolutely couldn’t get enough. As I got older I began to realize that my childhood go-kart shenanigans could actually lead me down a career path. When I turned fifteen and got my learners permit was when I actually learned how much fun driving really is, my dad’s was-and still is-a manual transmission car. Thankfully I already learned the basics of driving a stick-shift on our tractors, sparing me some embarrassment. The first time that my dad ever encouraged me to step on it I was hooked. All it was was a little miscommunication; he wanted me to go to get out into traffic, but all I heard was “go” and dear lord did I go. That feeling of acceleration in the small of your back got me-I was hooked. first time I went over a hundred miles-an-hour; I went 137 mph. (Georgia, please do NOT get any more police, your backroads are quite splendid just the way they are.) That summer the decision was made that I would go to racing school. After perusing all the different schools, I decided to go to the Corvette Racing School, run by Henry Gilbert, retired professional race and stunt driver. This was due to it’s close proximity to me, based out of Palm Beach International Raceway, and because it is a SCCA accredited school, giving me the ability to obtain my SCCA Competition License, the first step needed toward a career in motorsports. My first event would take place at Daytona International Speedway, none the less in a BMW 3-Series.